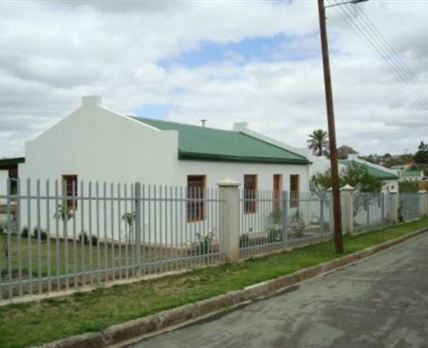 Hockley Cottages: Nestled at the foot of the Boschberg Mountains, Somerset East is one of the gems of the Eastern Cape. If you’re a nature lover, sports enthusiast, interested in history and culture, or you’re just ambling along the Blue Crane Route experiencing the beauty and hospitality of the Karoo, you’re going to want to spend some time in our town. The newly rebuilt Hockley Cottages are the perfect base from which to explore the Somerset East. The self-catering cottages are within walking distance of the main road and just a bike ride away from the mountain itself. Click here to enquire at Hockley Cottages.